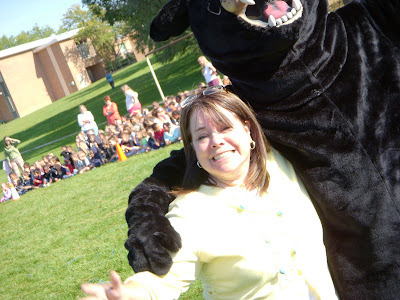 Our teacher is crazy about our NEW SCHOOL MASCOT! 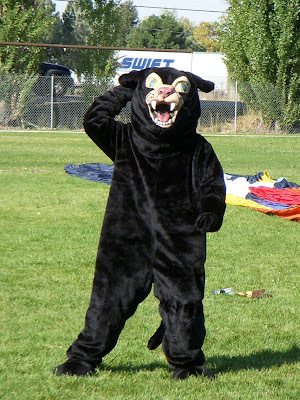 Our Mascot the Peace Panther. This is going to be a great year because our Mascot will join us at different events throughout the year. Our Mascot will bring lots of school spirit to our Kindergarten! 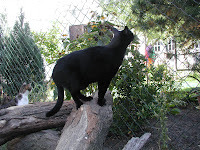 Click on the word panther to learn more about this beautiful cat.